How Do Financial Accounting Services Work? Hiring an accounting service can be a worthwhile decision, especially for businesses. In fact, many businesses will simply outsource their financial and accounting services completely. At Jeff Pickering, CPA, we offer full-scale financial accounting services that will help you stay organized and stay protected. However, many business administrators are wary of handing over their financial services to a third-party participant because they don’t know how the process works. In today’s post, we’ll look at how the accounting services process works for businesses. 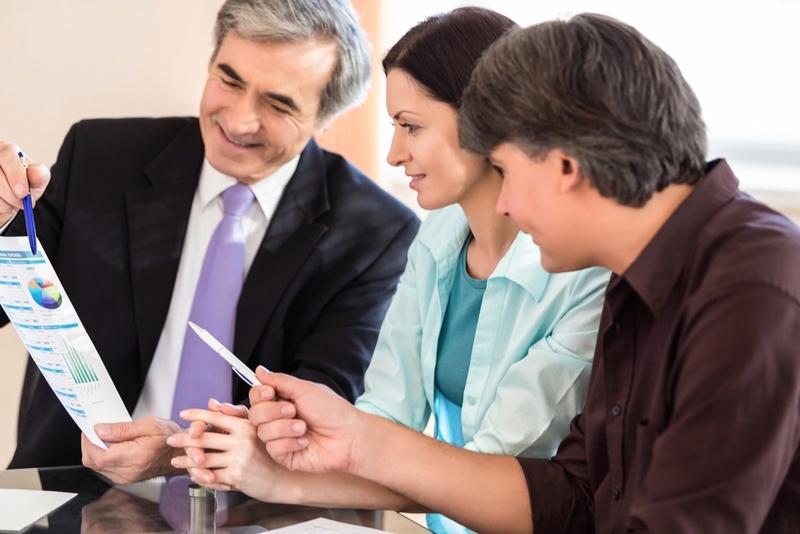 The first step in the accounting service process is a consultation. We want to get a better idea of what you or your company need. You can start this process by getting in contact with our office via email, phone, or fax and setting up a consultation. We will have a better idea of what the landscape for your company is after getting to know you. We can then begin compiling financial statements and documents and begin reviewing them. This allows us to learn about your company and begin to see what the financial status is. As noted before, the commitment you make to a third-party financial entity like an accounting service is completely in your hands. Some companies do all their financial work by themselves while others outsource all of that work. We can identify where you need help and create a plan for that need. We offer services for maintaining payroll records, preparing quarterly and annual payroll reports, and can even pay bills, make deposits, and monitor investments. Your involvement in our accounting services is completely up to you and we want to find a solution that is best for your business. If you are a business looking for the help of accounting services, you might be more inclined to completely outsource the work. However, if you are an individual, you might be a little bit more cautious about handing over all your financial information. At Jeff Pickering, CPA, we want to work alongside with you to find the best possible solution, whether you are a business or an individual. We will do that by establishing a plan and executing it in a way that is best for you. Keeping up with all your financial needs is difficult, especially from a business standpoint. At Jeff Pickering, CPA, we believe that our accounting services can help keep you organized and stable. Contact us today at (972) 378-5200 or email us for more information.